The SAS Global Forum is a cornerstone event for the developer of analytics software and its many users, offering a variety of networking and learning opportunities for everyone who utilizes the platform. For nearly 20 years, SAS has relied upon Alford Media to execute their vision for the event. The SAS Global Forum 2017 iteration, held in early April at the Walt Disney World Swan and Dolphin Resort in Orlando, Florida, needed to live up to the high standard developed by the SAS team and Alford over time, as well as present a unique and engaging experience for attendees. 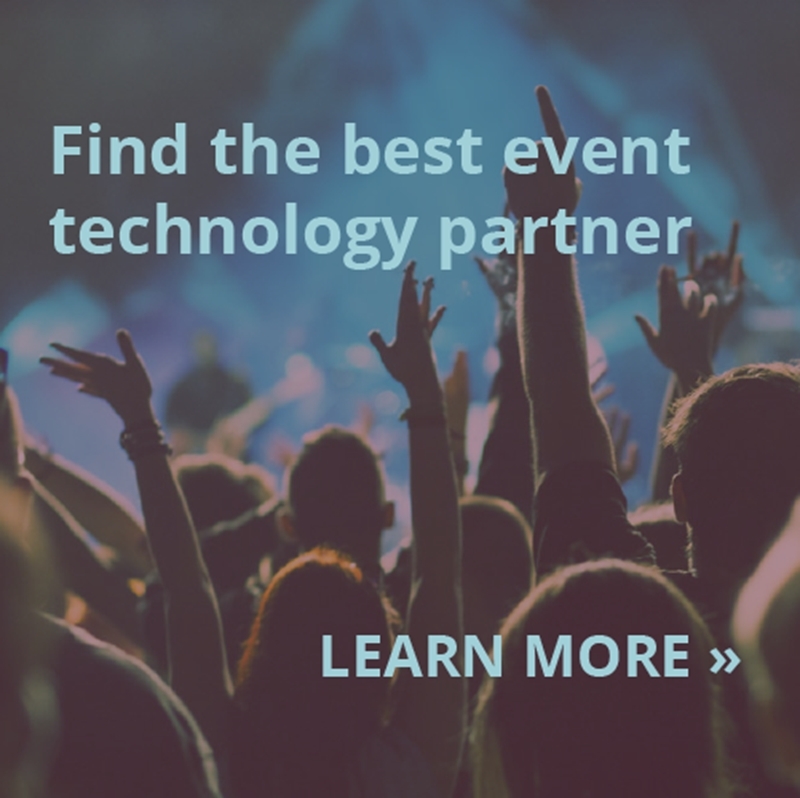 As the event has grown to include a broad spectrum of functions spread over multiple locations, the need to communicate these many happenings to onsite attendees as well as a large streaming audience became a paramount concern. Numerous audio, video, intercom, data, and even device control signals were required to run sometimes thousands of feet to reach their destinations. Backups to each of these signals were a crucial reckoning point. Given the typical schedule of an active convention center or hotel, the time required to lay all the necessary cabling infrastructure simply didn’t exist. That urgency, the tightness of the schedule, and the requirement to keep costs manageable were the reasons that Alford Media first proposed the use of Riedel’s MediorNet to SAS. MediorNet uses electrical and optical multiplexing, with dynamic bandwidth allocation, to maximize the signal payload on each fiber in an optical fiber ring. The result was a real-time network that could support a complicated show – including redundancies for each link in the system – without using a lot of fiber. One of the largest challenges facing the conference was the deployment of a fiber-optic network to carry the necessary signals for the audio, visual, and communications work that needed to be done throughout the event. While the hotel’s conference area offered a fairly robust fiber optic network, the locations for master control and the webcast studio required additional support. Riedel doesn’t usually offer on-site support, but the company sent Justin McClellan, system and support engineer, to the show – in part due to the long relationship that exists between him and Alford as Justin is a former Alford employee. Riedel also helped provide the additional MediorNet nodes needed for the show through Bill Saltzer, president of East Shore Sound in Maryland. Saltzer took on the lead role in the MediorNet project, with McClellan on-site in an important support position. The fiber-optic MediorNet network worked exactly as planned throughout the event and wasn’t changed in any significant way from the initial design phase through the load-in process. However, there were plenty of challenges to address to make the conference a resounding success. SAS used a pair of roving wireless cameras to conduct a variety of interviews and remote shoots throughout the three-day event. Each system required a broadcast grip cart to contain wireless intercom, 4 wireless mics, IFB, camera receiver, a video return monitor, and all of the necessary peripherals. A seamless connection for all of these signals was needed as the carts moved to locations throughout the facility. The power and flexibility of MediorNet meant the cart operators only had to patch into a predetermined hotel fiber port for full connectivity with no rerouting of signals necessary. One cart was used both for a Facebook Live shoot in the general session and for social media broadcasts for much of the show, providing seamless service in each instance. Signals flowed through Webcast Control to the SAS live stream. The fact that the Webcast studio was located roughly ¼ mile from the Webcast Master Control could be particularly daunting for engineers who need to shade and control the on-set cameras remotely. In the right hands, even the challenge of serial-connected camera control signals was resolved easily through the MediorNet. The hands in question belong to Bill Saltzer, our preferred MediorNet Engineer for the past two SAS Global Forum events. The result was the smoothly operational control that truly erased the physical distance between Master Control and the studio. Three cameras with tally. On camera prompter displays. Graphics and video return monitors. A large monitor on-set. Intercom, numerous IFB’s, wireless mics, as well as returns for audio, graphics, and video. Considering the fact that a completely functional broadcast studio interacted with master control via a single Tac-12 fiber, the efficiency and performance of MediorNet are, without question, the single greatest enhancement to our client’s design and location flexibility for their multi-venue event planning. One of the most impressive achievements was the remote control of all signal routes and conducting all troubleshooting from the webmaster control area. That meant more effective and faster responses to issues. The closed-circuit design of the MediorNet fiber network proved invaluable for accurate, rapid troubleshooting. With the representative network display onscreen at MediorNet Control, drops or signal issues were immediately pinpointed. Gone were the agonizing days of “tracking a line” in an exhaustive search of a faulty copper connection or cable break. The added benefit of the design was the instantaneous backup signal path incorporated by Bill, Justin, and our Engineer in charge, Steve Lindsay. As any business person with two connected computers can attest, “you’re only as good as your network.” Visionary companies like SAS understand that, just as in their offices, their live events are increasingly interconnected and rely upon a myriad of diverse signal types and bandwidths to be utilized by multiple nodes within the whole. But most importantly, the technology upon which they rely to achieve success has to be every bit as reliable as it is flexible. For SAS, the choice of Alford Media and Riedel MediorNet resulted in an especially successful event.